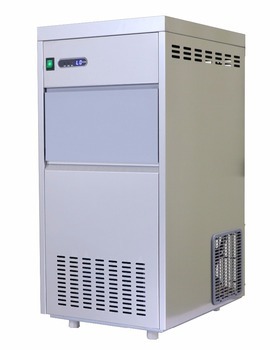 Ice making machine is a refrigeration machine which cools the water from the refrigeration system through the evaporator to generate ice. 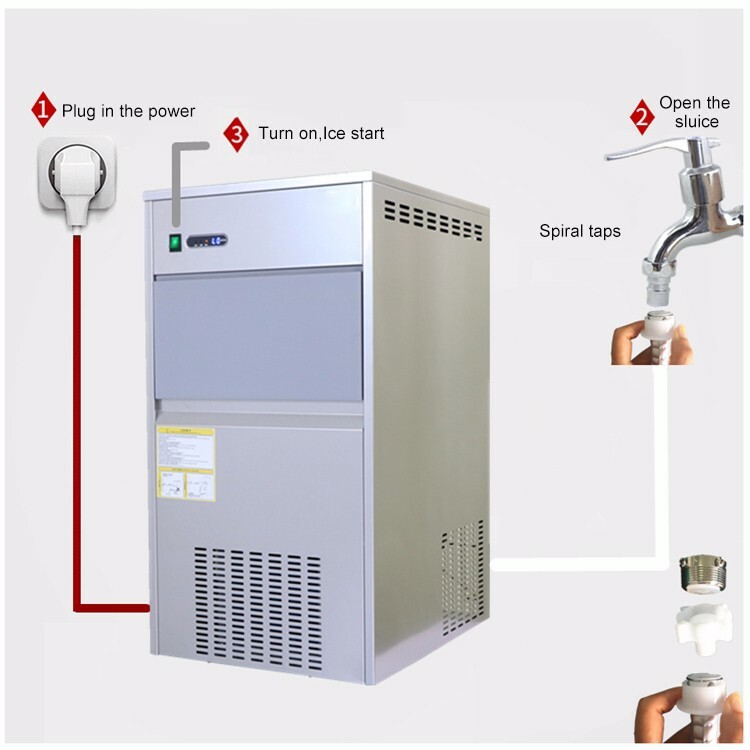 The ice system is used to produce ice in a water carrier and through a certain device in a power state. 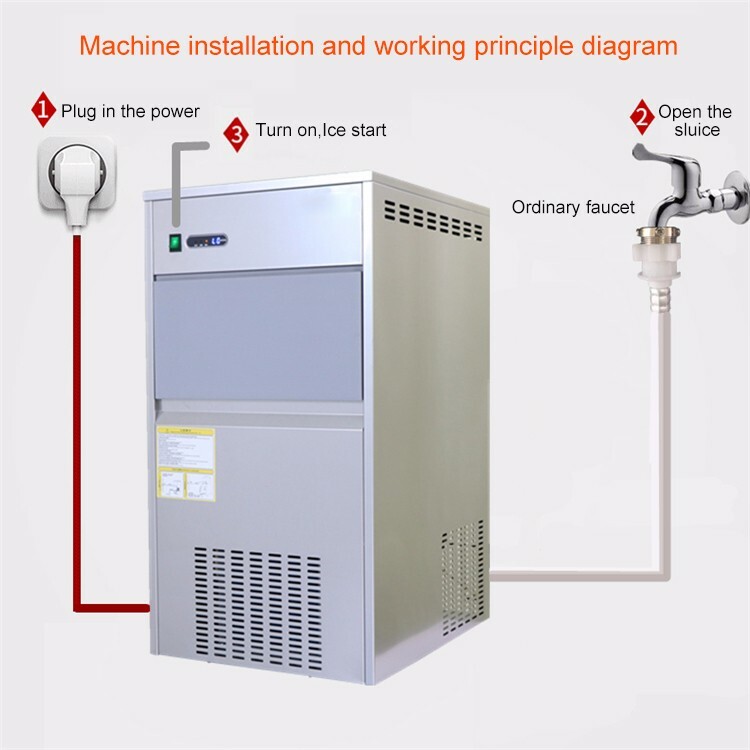 According to the principle of the evaporator and the way of production, the shape of the ice is also different; people generally ice shape will be divided into ice ice machine, ice machine, ice machine, ice machine, ice machine, shell ice machine Wait. • Full computer program control, full range control, perfect protection. 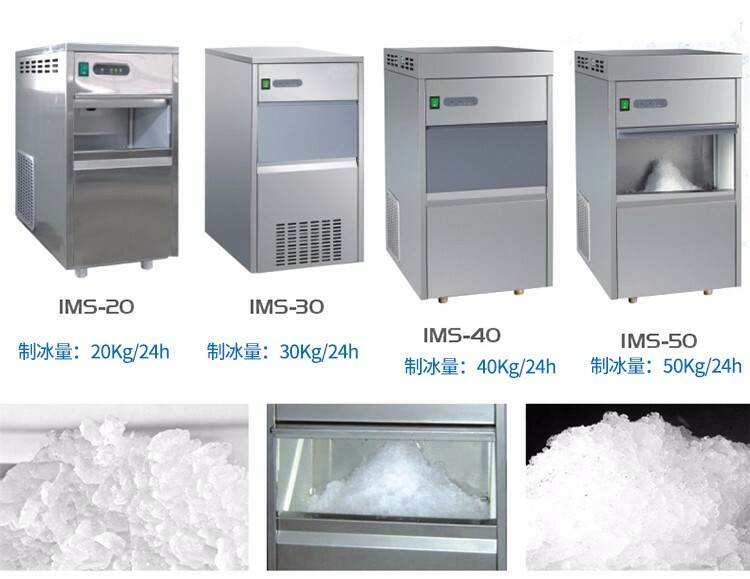 As the surface of the ice surface dry and dry to avoid the possibility of scratching the surface of the food, maintaining the permeability of the lower seafood to ensure that the original product flavor, to prevent the loss of product dehydration hypoxia to maximize the seafood products to ensure the original The original flavor is not hurt. 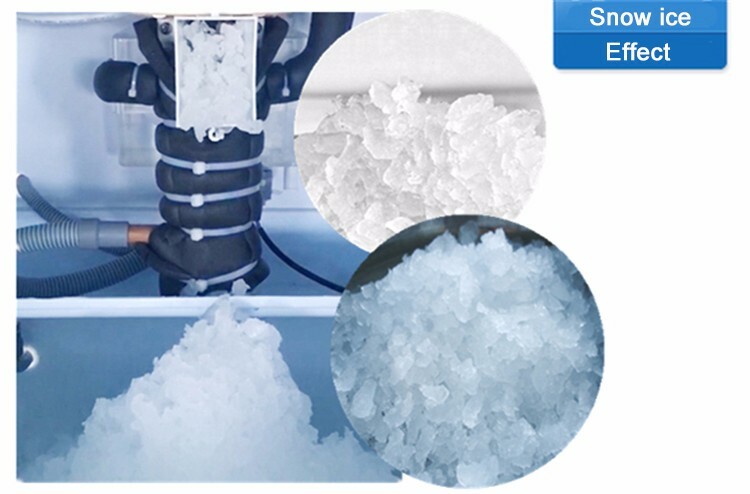 In modern chemical and dye processes, ice has an extremely important application, it is the most effective way to adjust the temperature. 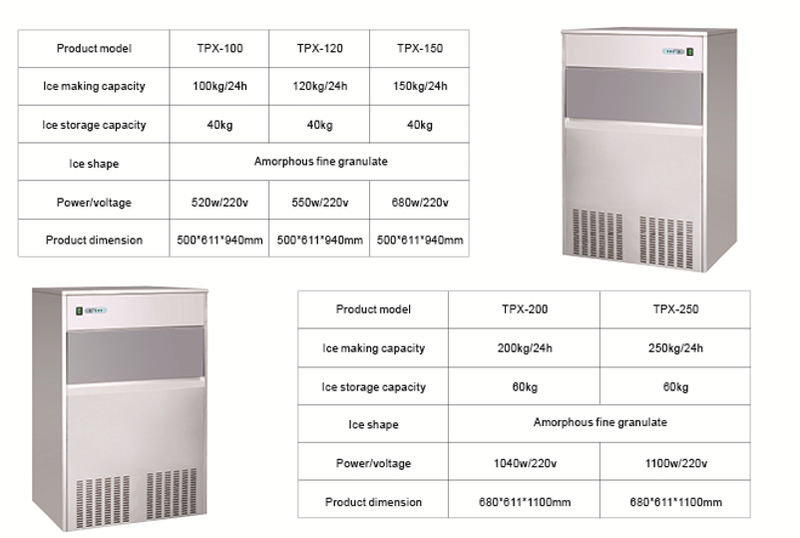 In the biological pharmaceutical process, in order to control the reaction temperature, to maintain biological activity, the need to join the ice to control the temperature of the drug to ensure its quality. TOPTION has passed the “ISO9001:2008 Quality Management System”certification and most of our products have passed CE certification,the quality can be assured. -We can ship the goods to you by International Express such as DHL,UPS,TNT,EMS and so on, you can also choose the appropriate one based on your timeline and budget. Besides,you can choose to use your own shipping agent. 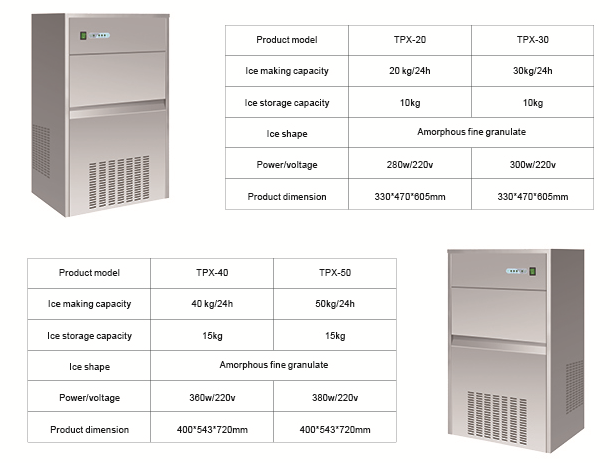 Toption Group Co., Ltd is a famous manufacturer of lab equipment, located in the central china. 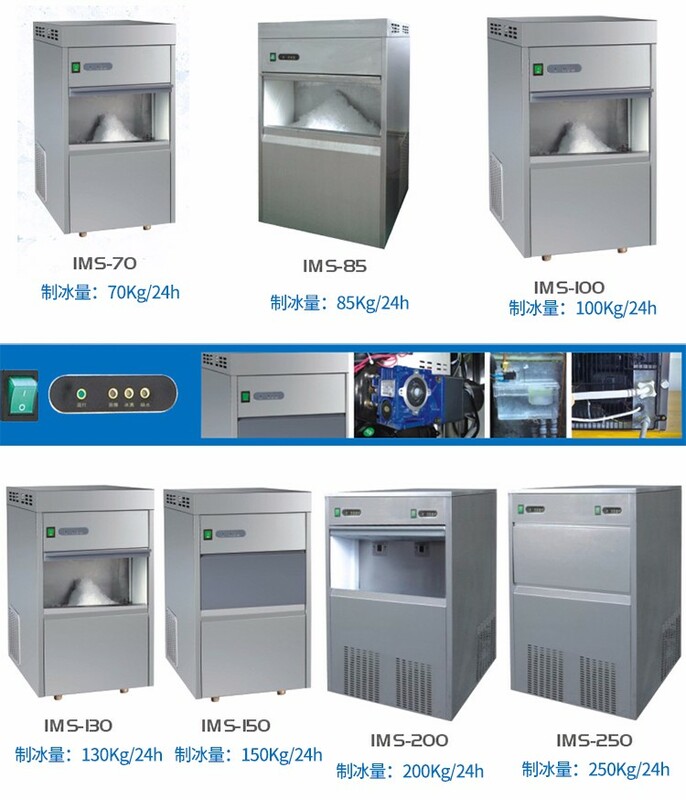 We specialized in rotary evaporator, jacketed glass reactor, single layer glass reactor, high-pressure reactor, photochemical reactor, ultrasonic dispenser/homogenizer, freeze dryer(lyophilizer), spray dryer and so on.